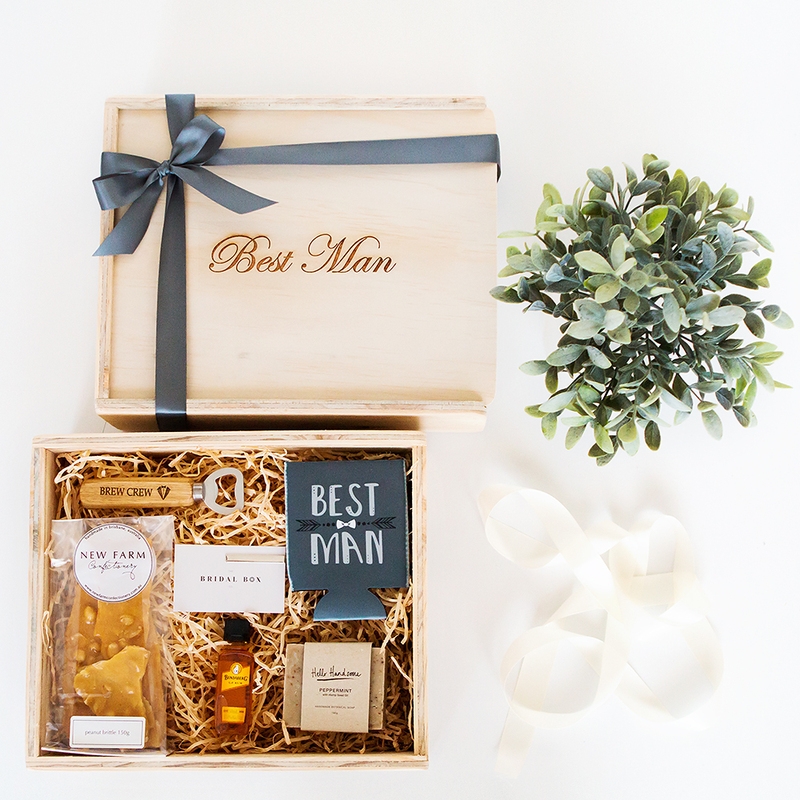 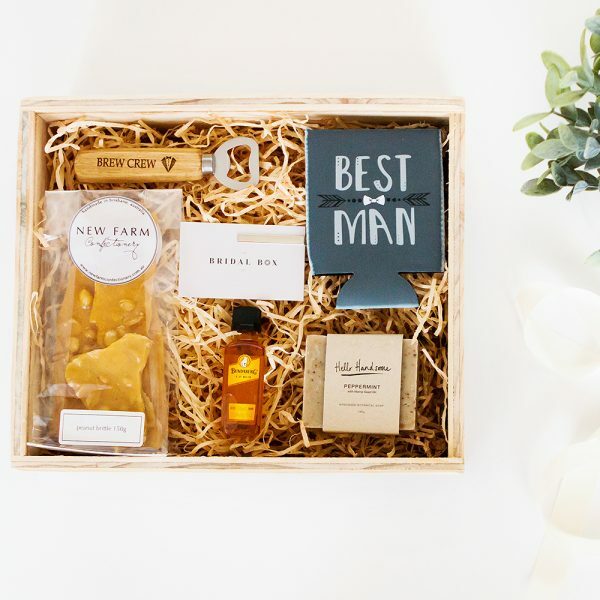 He has done all he can to take the weight off your shoulders, so now it’s your turn to say Thank You with a special Best Man Gift Box. Your Best Man and Groomsmen would do anything for you and never expect anything in return. 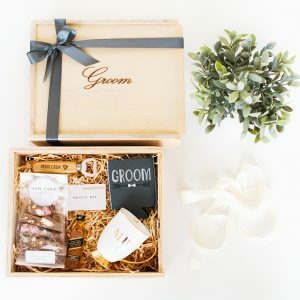 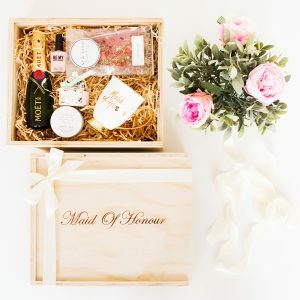 Giving your friends a gift is a really nice way for you to show your appreciation for his help, not just for your wedding preparation but to also say thanks for always being there.